Something changed. This was not the same bloody mary I've had in the past. I hope it was just a one time thing, but it did not taste near as good. I suspect it was mixed with rice wine or sake rather then vodka. I heard it was one of the best...and it was. 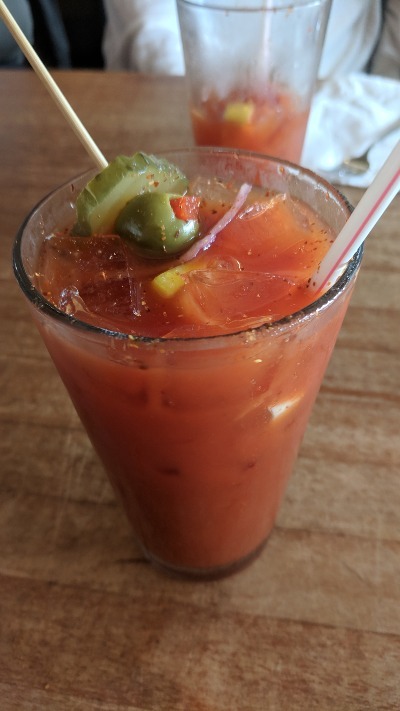 This is becoming one of my favorite Bloody Marys in Madison. It has respectable salad, great taste, and only $4. An excellent and cheap bloody. They also make a great bloody maria.